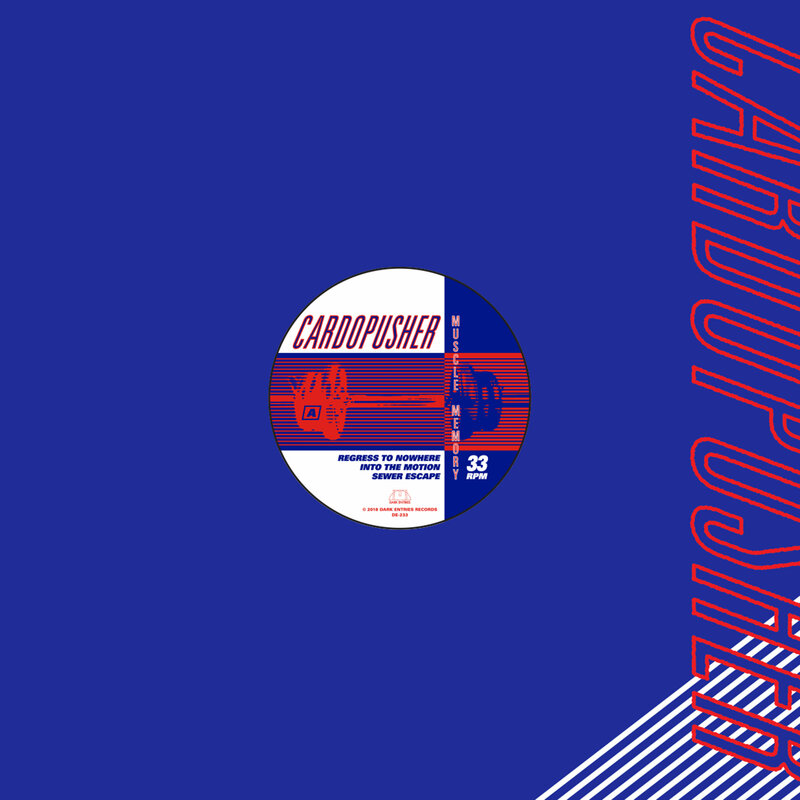 Born in Venezuela and based in Barcelona, Luis Garban aka Cardopusher has spent the last decade creating a wide variety of noisy dancefloor assaults. 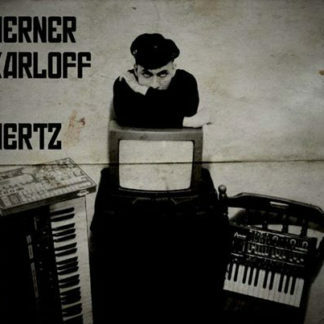 Although his roots lie in the breakcore scene, he’s slowly gravitated toward a raw, electro-infused take on techno that is no less compelling. 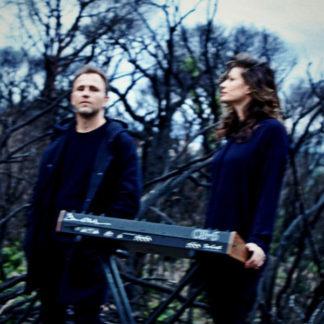 Along the way, he’s released music via labels like Terminal Dusk, Murder Channel, Hyperdub, and Tigerbeat 6, and has also found the time to launch his own Classicworks imprint, which he continues to run alongside co-founder Nehuen. 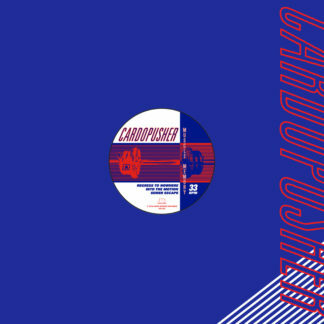 Cardopusher has also forged a relationship with German bass enthusiast Boys Noize, issuing a pair of EPs as well as two full length albums. We are proud to present a new 6-track EP titled ‘Muscle Memory’ that takes the listener on a deep and gritty ride through his diverse sound, from techno to electro, acid, rave, and house. Luis is inspired by labels like Warp, Schematic, Planet Mu, Rephlex, as well as EBM and New Beat. 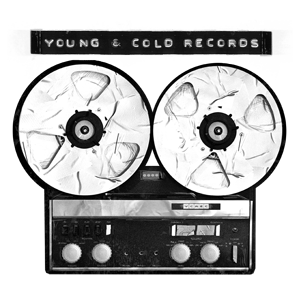 Hard-smacking claps and raw TB-303 sequences merge with robotic vocals, solid and perfect for dark dance floors. 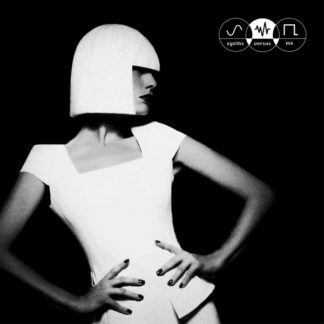 The B-side features one track with haunting guest vocals by fellow Barcelona musician, Ivy Barkakati. Luis says the main themes of this EP are obscurity, desperation, confusion, nostalgia, escaping the world’s indifference. All songs have been mastered for vinyl by George Horn at Fantasy Studios. Housed in a workout themed die-cut jacket designed by Eloise Leigh with raw acid-style mixed bold type and sporty graphics.